As an Elvis impersonator at Cleo’s bar, Casey had everything going for him, including a new sequin jumpsuit. But just like that he loses his gig, rent is overdue and his wife announces there’s a baby on the way. So when Elvis leaves the building and a drag show moves in, all hands are on deck for Casey’s transformation. He always knew he’d be a star – but not quite like this. With snappy zingers and show-stopping numbers, you won’t want to miss this wildly entertaining show. After his father’s death, meek Jason finds an outlet for his anxiety at the Christian Puppet Ministry. But his complicated relationships are thrown into upheaval when Jason’s puppet, Tyrone, takes on a shocking and dangerously irreverent personality all its own. Hand to God is a comedic exploration of faith, morality and the ties that bind us. Take a tour and explore the history and heart of the Guthrie Theater. Visit the Guthrie's signature main stages, our world-class scene and costume shops and more. Architecture tours include the full backstage tour and get you to the foundation of the Guthrie’s groundbreaking facility, covering everything from design to build plans to neighborhood inspirations. Get an insider’s view! Take a walking tour of Hennepin Theatre Trust’s Orpheum Theatre. Experienced guides highlight architecture, historical facts, and stories about these venues that once anchored the region’s “Theatre Row.” Access theatre interiors and discover fascinating historical perspectives that patrons cannot experience when attending a production. 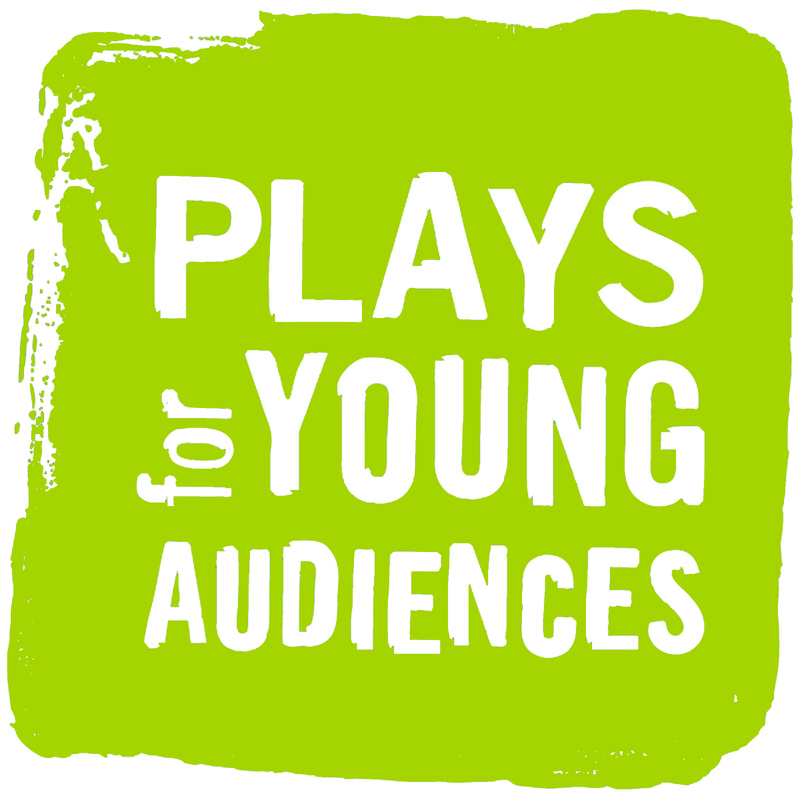 Each year Minnesota Fringe works with more than 1,000 artists to craft a performing arts extravaganza. 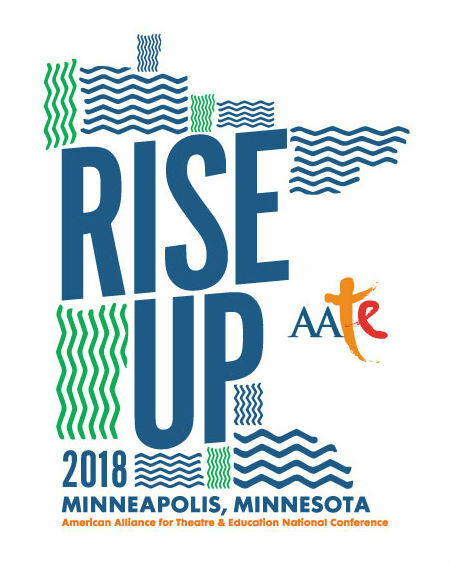 During the AATE Conference, excursion opportunities and programming that connects with youth, theatre education, and families will be highlighted. More will be announced soon.